If you want to keep your home tidy and organised when you live on your own, storage is important. 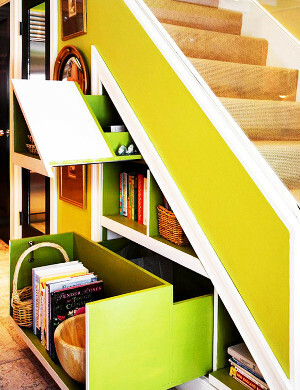 But when your family starts to grow and you have two, three or perhaps even more children, storage becomes imperative. A large family probably means you’ll be continuously tidying up after everyone. Either that, or you’ll be constantly searching through the clutter to find your keys before you can leave the house! Put these together and you will become incredibly stressed, not to mention how down and demotivated you will start to feel. So, to avoid that happening, take a look at this basic guide to storage, which should make life a little easier for your big family. Keeping the place tidy and organised shouldn’t be down to one person. There are several people in your home, all of whom play a part in causing the mess. So, create a rota—this way you can take it in turns to tidy up. When everyone knows they will have to take a turn, they will probably start to keep it tidier anyway. The first thing you need to do for successful storage is to give everything a home. For example, a key holder will come in handy so you always know where to put the house keys, and therefore find where they are! Do the same with unopened mail and shoes. 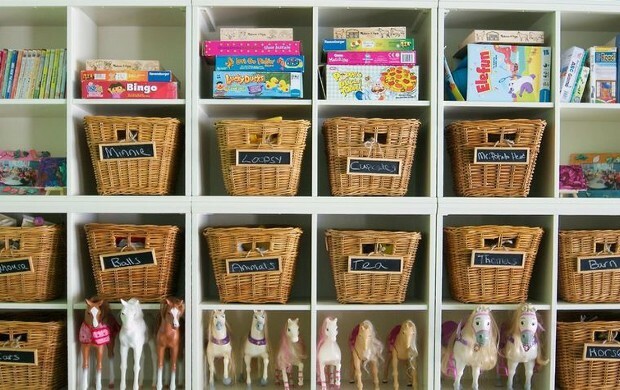 To keep things organised in a big family you need to make the most of labels. For example, if you have a rack for shoes and hooks for coats by the front door, add family members’ names to each one, so everyone knows where to put their belongings. Likewise, you might want to label things around the house, so everyone knows the ‘home’ for each item. Before you buy anything you need to think about it very carefully. Do you have space for it? Will this take up more space or help you to save space? Would you be better off buying an alternative that might help you with storage? Most importantly—do you really need it? The more you buy, the harder effective storage will become and the more these items will spill out of it and become clutter. There are many items of furniture in your home that take up an awful lot of space, such as beds, for example. However, they are also items of furniture that you need and couldn’t go without. What you could do is choose beds that make the most of your space. In your room you could get an ottoman bed, which opens up so you can utilise it—storing anything from clean bedding and towels to clothes and shoes. In the kids’ room, you could get bunk beds or, alternatively, a high sleeper in which the bottom half becomes a sofabed and desk—getting everything you need into one space! Sometimes there simply isn’t enough space in your home. No matter how careful you are with storage, how tidy you keep the place and how much you throw out, there will still be items you want to keep but simply don’t have space for. Why not take advantage of a storage provider and store these items outside the home? That way you can keep your belongings without them taking up any space, and still access your things when you need them.